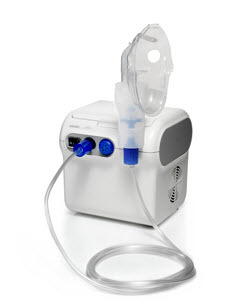 Your Doctor may recommend a nebuliser to assist with asthma or breathing difficulties, and whilst nebulisers are not available on the NHS, we can supply a comprehensive range at a very competitive rate. Ask our Pharmacy team for further information or contact us by phone or online. Within the Longniddry Pharmacy Team we have skilled healthcare professionals who can provide training on nebuliser usage as well as providing you with valuable advice on equipment care.